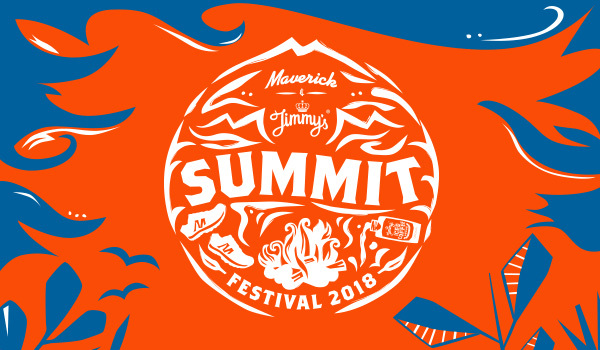 Ok, so we've already told you about our brand new festival series, but just to break it down let us tell you about some of the amazing things we have planned for the epic opener, Maverick and Jimmy's Summit Festival. Solo, pairs or teams of 4! We've prepared 2 amazing routes, each at 8km. You have 6 hours to run as many loops as you can - solo, as pairs or as a team. 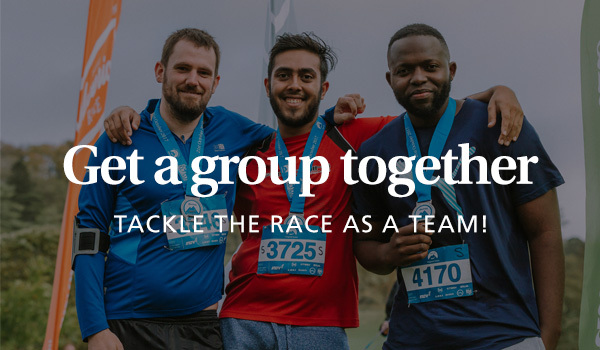 The course is designed for both beginners and dedicated trail runners so don't worry if you're new to running, this is a great way to get started and enjoy! As with all of our races there will be outposts to keep you hydrated and energised, finishers medals, and the person / pair / team who can run the most loops will win the coveted Maverick & Jimmy's trophy. We've got some great food on offer from flame baked pizzas to rocking porridge bowls. There will be healthy treats from Trail Mix - who you might know from our regular events - and even buffle wraps, inspired by Hong Kong street food. You'll also get a free drink on arrival and Brew Shack will be there to serve up the best handmade, unfiltered ale's from our home county, Dorset. Following an exhilarating day of running, you're invited to party with us starting with Famous First Words, then Norman J MBE and finally, our headliner is no other than The Cuban Brothers. If all that isn't enough, we've got lots going on throughout the festival too, including Jimmy's Slip'n'Slide hill run, an outdoor cinema, yoga, Lucan Art's sneaker pimping (bring a blank pair!! ), a climbing wall and giant hay bale castle for kids. The "Chamois" Wins the Tarawera Ultra Event!